David B. is drinking a Candy Castle by BAD SONS Beer Co.
David C. is drinking a Candy Castle by BAD SONS Beer Co.
Susan D. is drinking a Candy Castle by BAD SONS Beer Co.
Earned the Cheers to Independent U.S. Craft Breweries (Level 19) badge! Earned the Better Together (Level 7) badge! Earned the Photogenic Brew (Level 87) badge! Adam P. is drinking a Candy Castle by BAD SONS Beer Co.
Earned the Better Together badge! Earned the I Believe in IPA! (Level 28) badge! Earned the 2X (Level 9) badge! Earned the Beer Foodie (Level 16) badge! Earned the Middle of the Road (Level 59) badge! Earned the Cheers to Independent U.S. Craft Breweries (Level 30) badge! Earned the Beer Foodie (Level 42) badge! Earned the Taster, Please (Level 63) badge! Chris is drinking a Candy Castle by BAD SONS Beer Co.
Sweet, smooth, and hoppy, mild notes of pithy orange and stone fruit. Finishes bitter, sweet, and resiny. Earned the Cheers to Independent U.S. Craft Breweries (Level 25) badge! Earned the Middle of the Road (Level 75) badge! 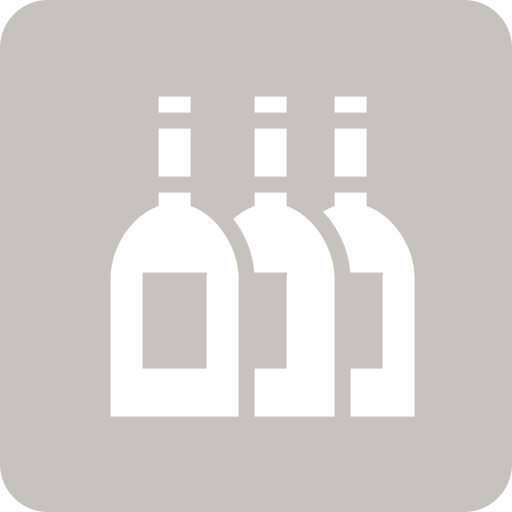 Don C. is drinking a Candy Castle by BAD SONS Beer Co.
John C. is drinking a Candy Castle by BAD SONS Beer Co.
Steven W. is drinking a Candy Castle by BAD SONS Beer Co. at The Wine & Spirits Co.
Earned the Brewery Pioneer (Level 4) badge! Earned the I Believe in IPA! (Level 6) badge! Matt W. is drinking a Candy Castle by BAD SONS Beer Co.
Earned the Better Together (Level 5) badge! Earned the I Believe in IPA! (Level 92) badge! Jack W. is drinking a Candy Castle by BAD SONS Beer Co.
paul o. is drinking a Candy Castle by BAD SONS Beer Co.
Barry H. is drinking a Candy Castle by BAD SONS Beer Co.
Jen B. is drinking a Candy Castle by BAD SONS Beer Co.
Nick B. is drinking a Candy Castle by BAD SONS Beer Co.
Jill R. is drinking a Candy Castle by BAD SONS Beer Co.
Juicy Bits WeldWerks Brewing Co.
Space Hallucinations Other Half Brewing Co.